The search engines use link building to determine your rankings. 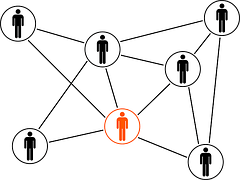 It is important that you increase the number of high quality links that point to your website in order to get ranked well in the search engines. Link building can also contain correlation between you and other relevant websites or blogs in your field or business. It is of utmost importance that your links are permanent and relevant. Your links should be from established websites that participate in ethical link building practices. This will help your website to achieve better rankings with the major search engines and drive targeted traffic to your site. Link building should be included in your online marketing plans. Therefore, it is important that your website contents are well written so that other websites will want to link to your website. Link building can help you to build your brand and it shows your expertise in your niche. Link Building is very important to your external Search Engine Optimization (SEO). Your website will receive over 20,000 high quality links to your website in order to enhance your external search engine optimization. 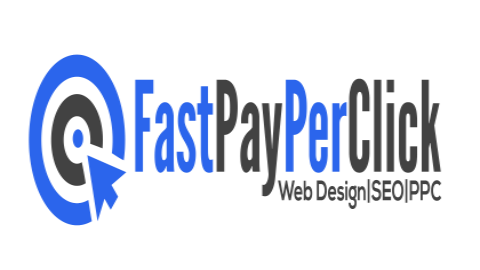 Fast Pay Per Click will help you to achieve quality links to your website and increase your website popularity on the search engines.